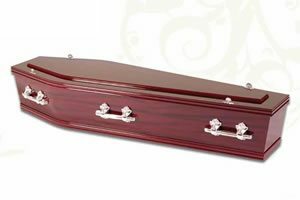 What is the difference between a Coffin and a Casket? 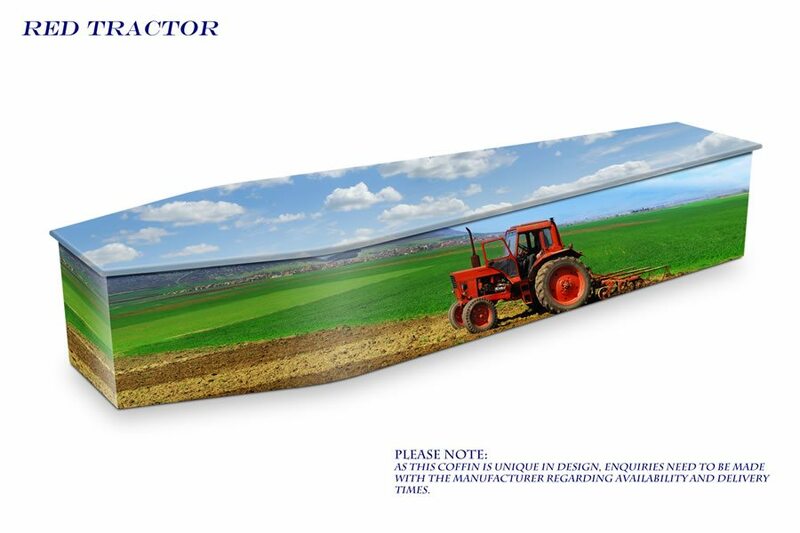 The difference is basically one of design. 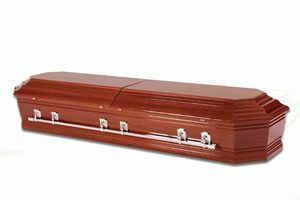 Coffins are widest at the shoulders and taper in at the head and the foot so the coffin mirrors the form of the human body. 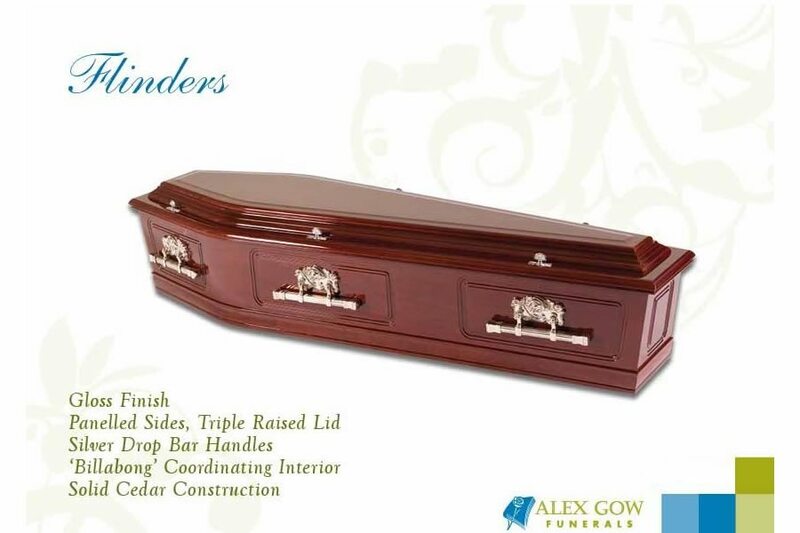 The lid is not hinged and is removed altogether. Choosing a coffin is a very personal decision. 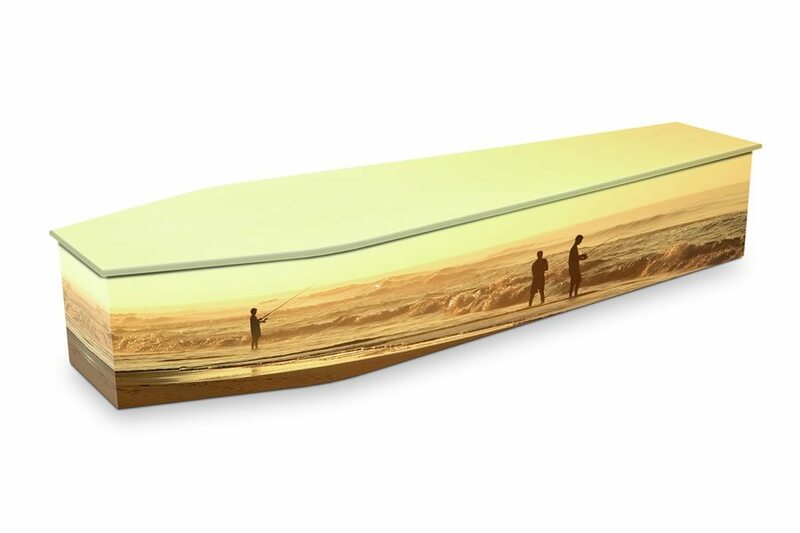 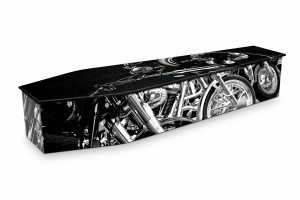 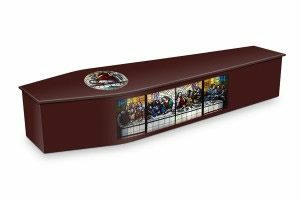 The chosen coffin often reflects the personality of our loved one and the unique life they have lived. 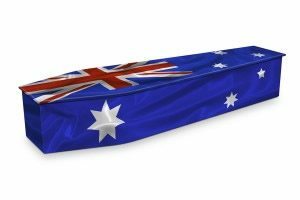 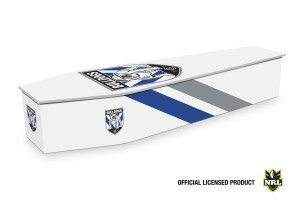 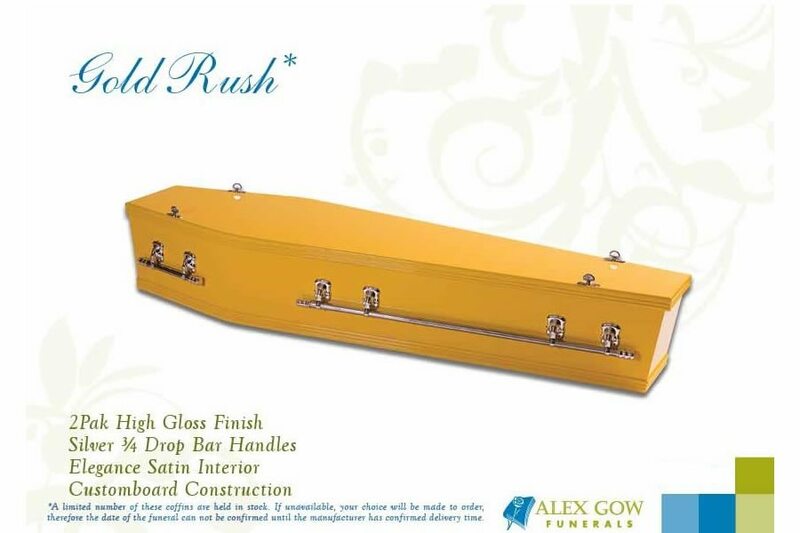 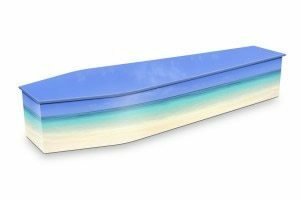 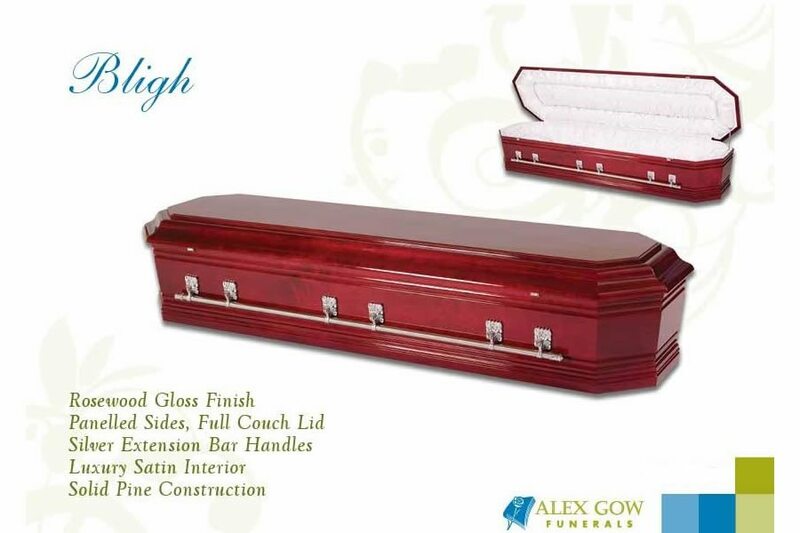 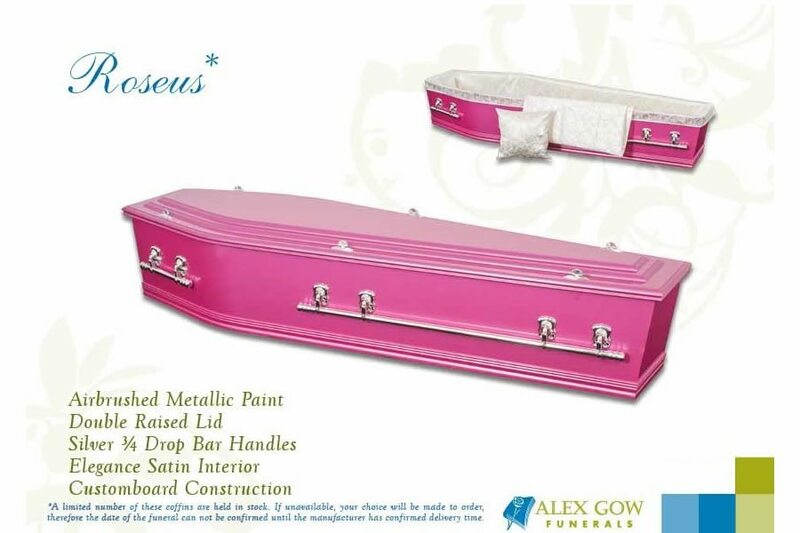 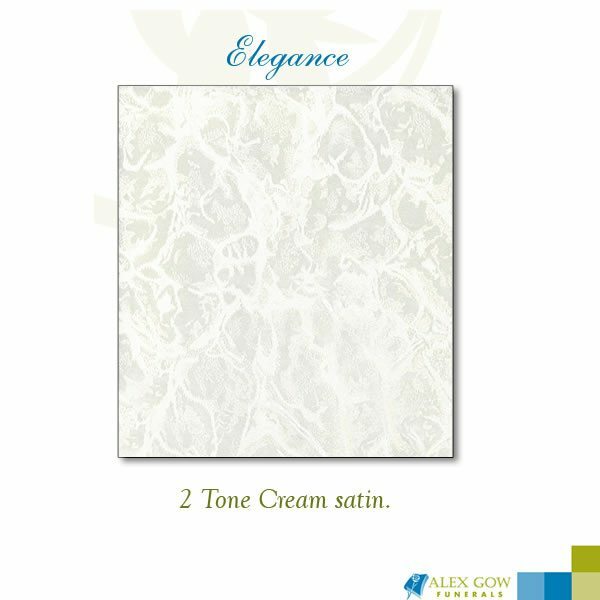 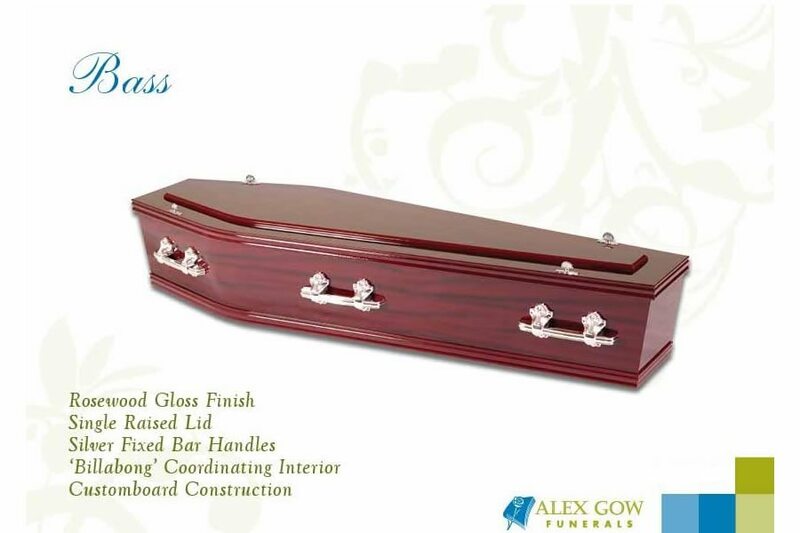 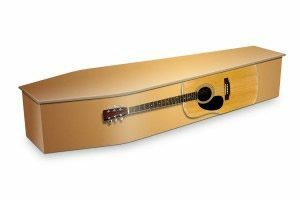 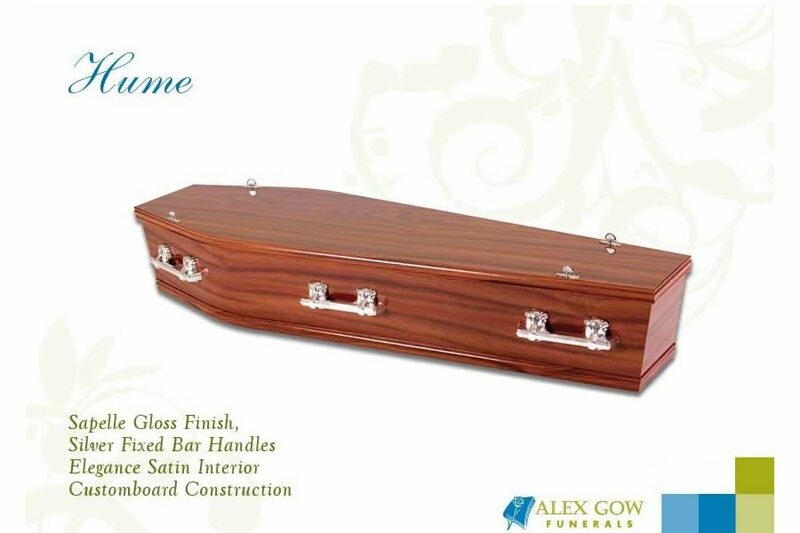 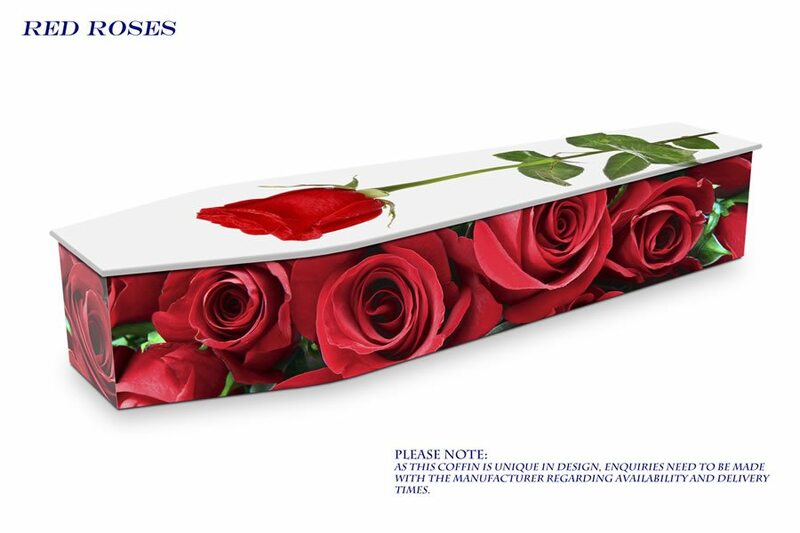 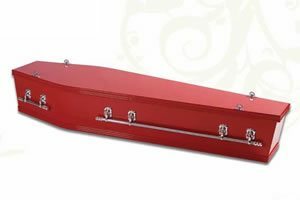 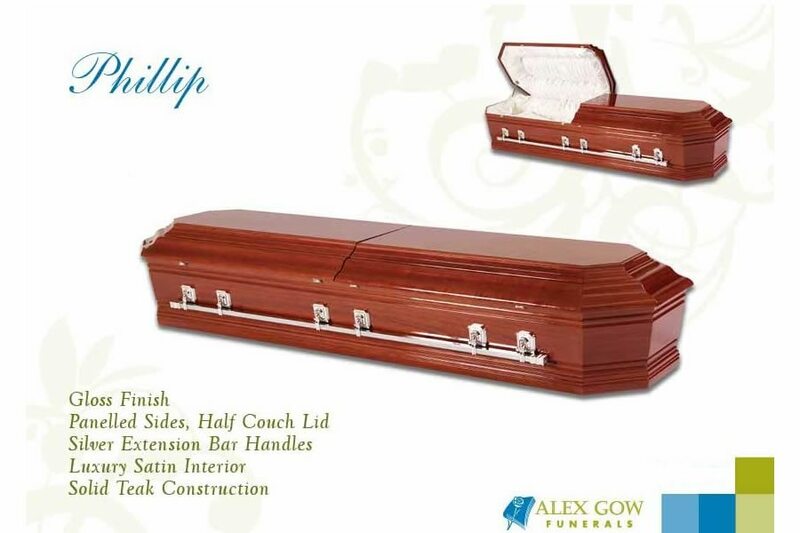 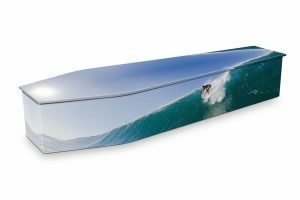 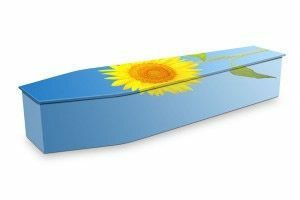 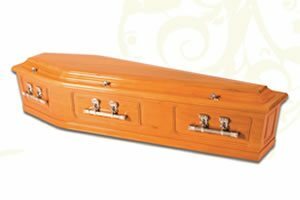 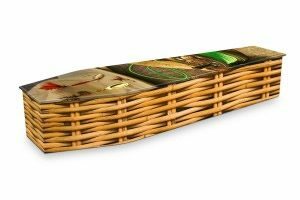 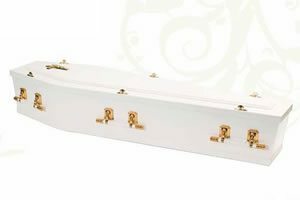 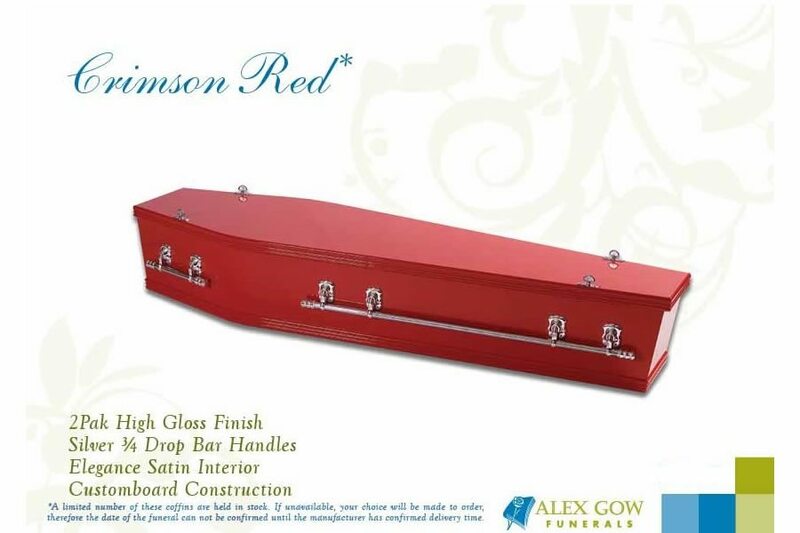 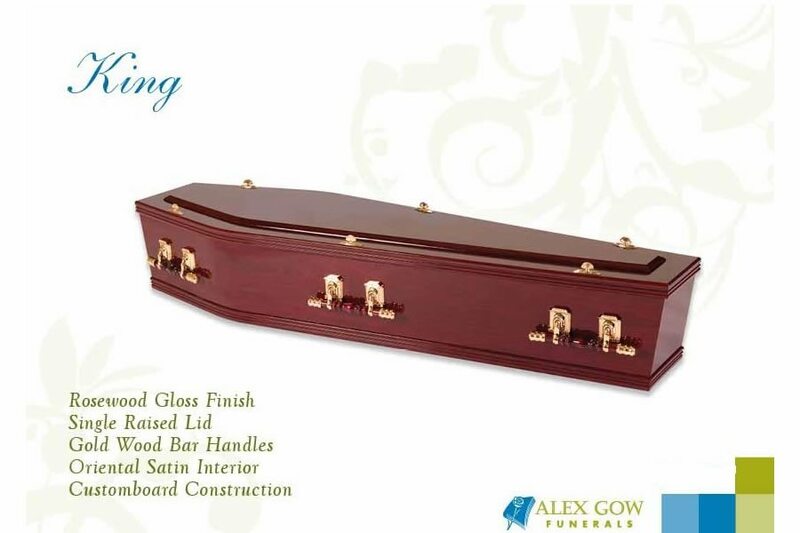 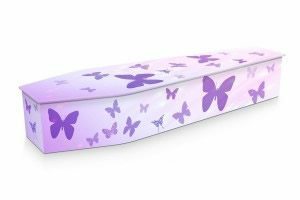 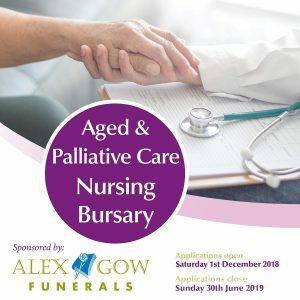 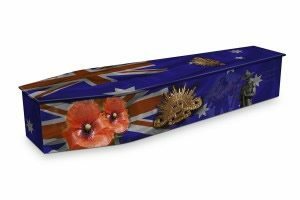 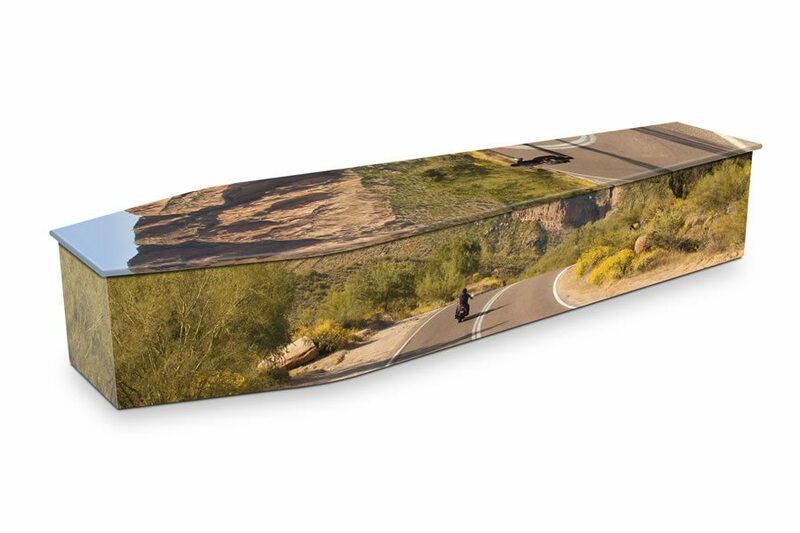 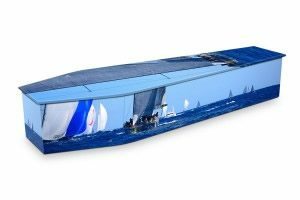 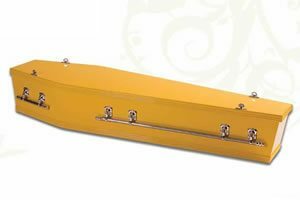 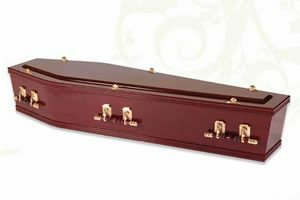 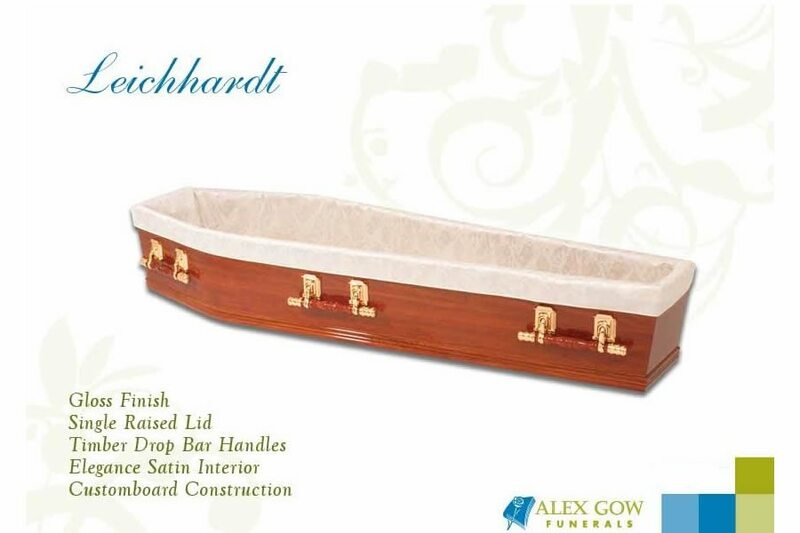 Alex Gow Funerals offers a range of Coffins and Caskets to suit most people’s styles and budget, and all are made in Australia by 100% Australian owned companies. 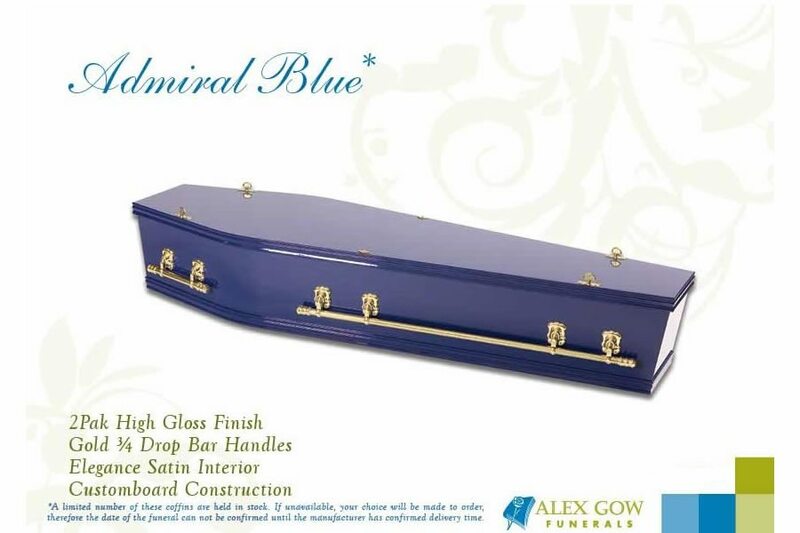 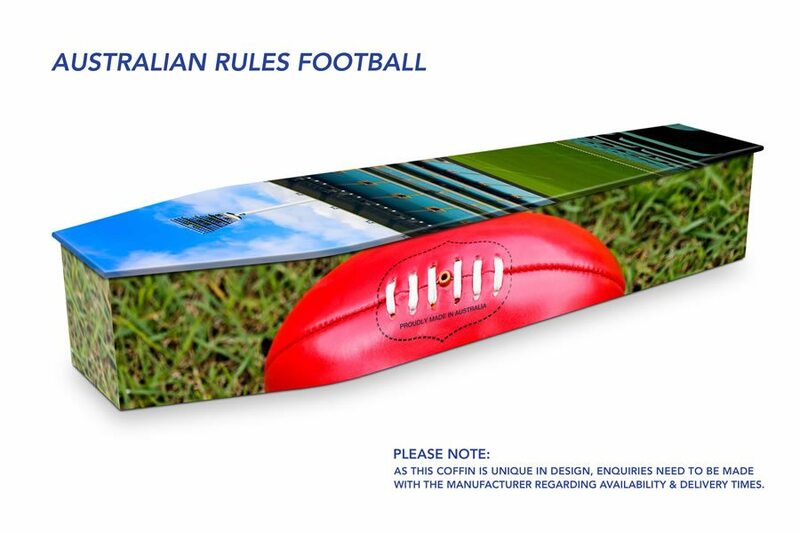 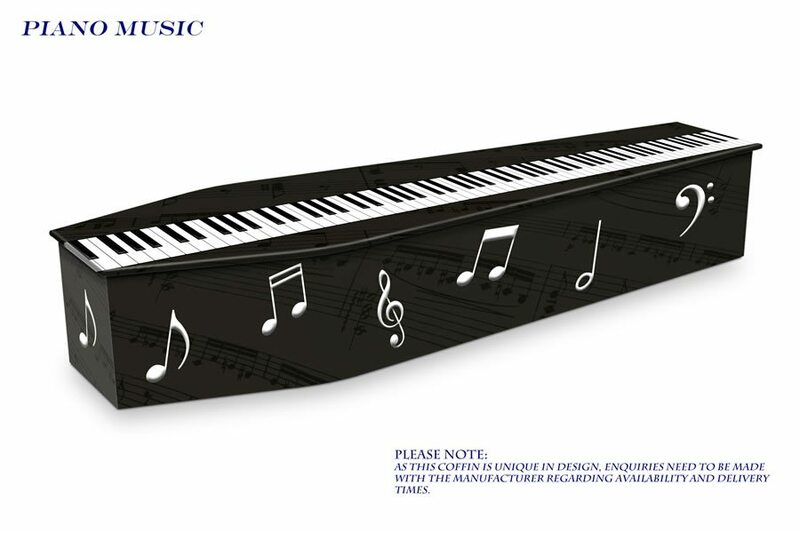 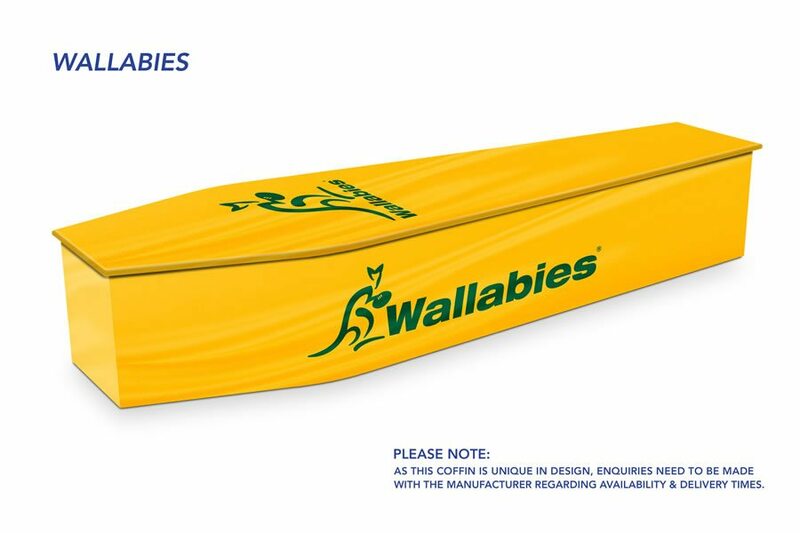 If you wish you may personalise the coffin. Here are ideas others have used. 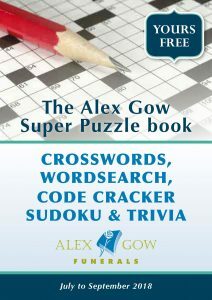 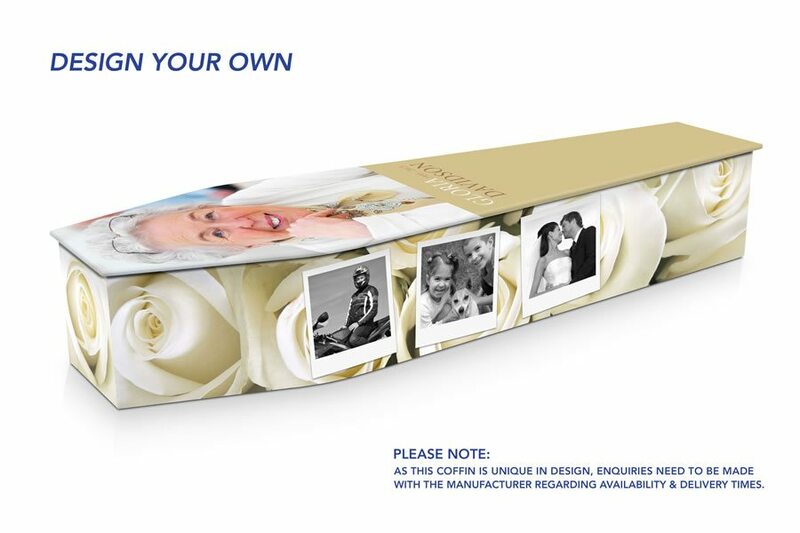 Please click here to visit the complete website. 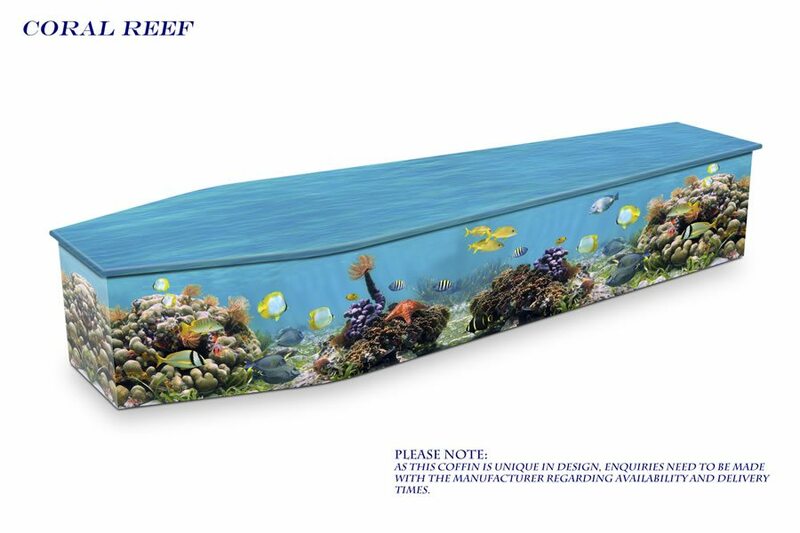 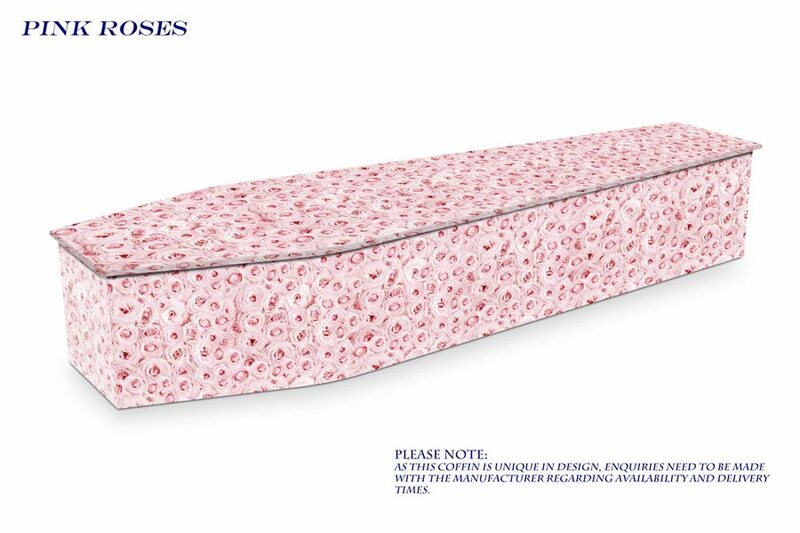 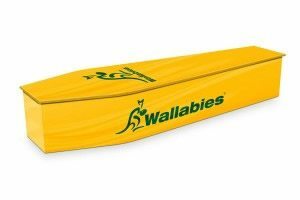 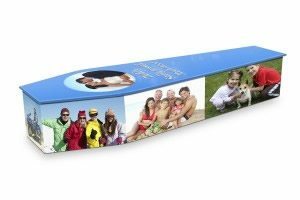 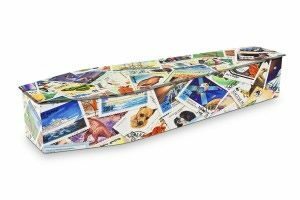 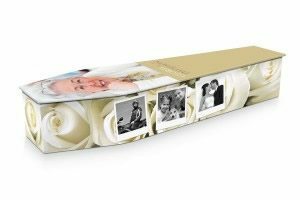 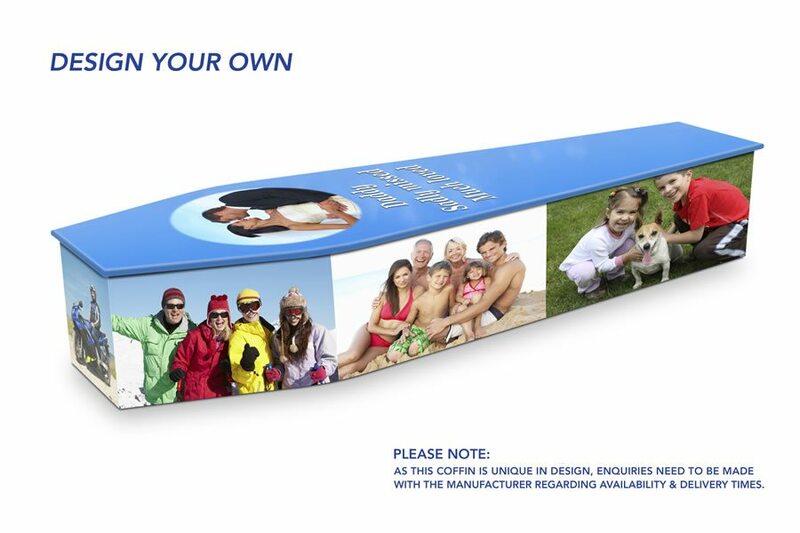 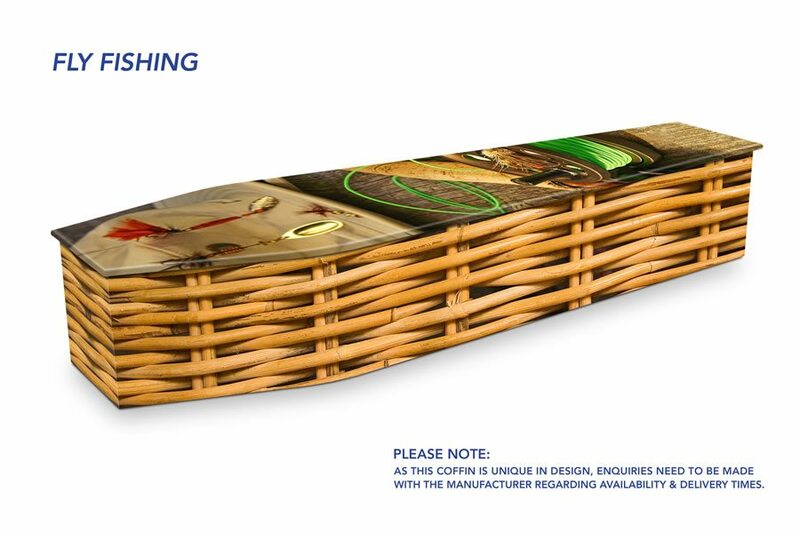 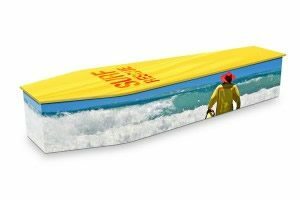 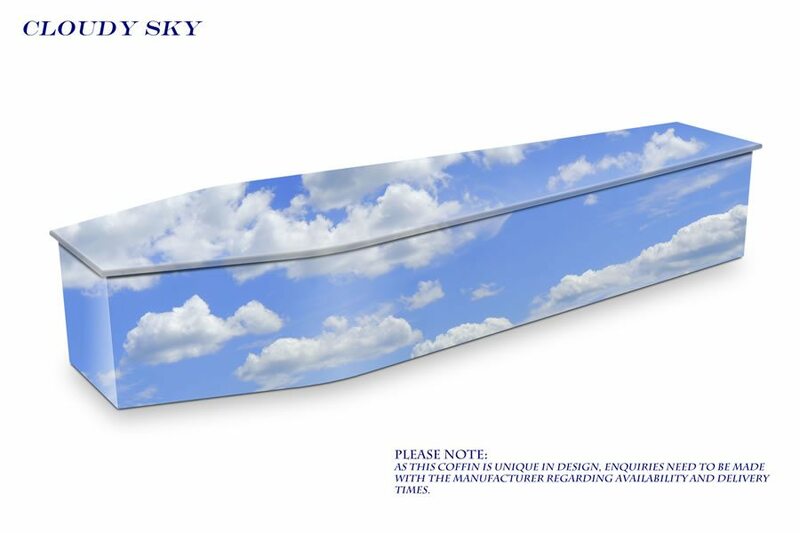 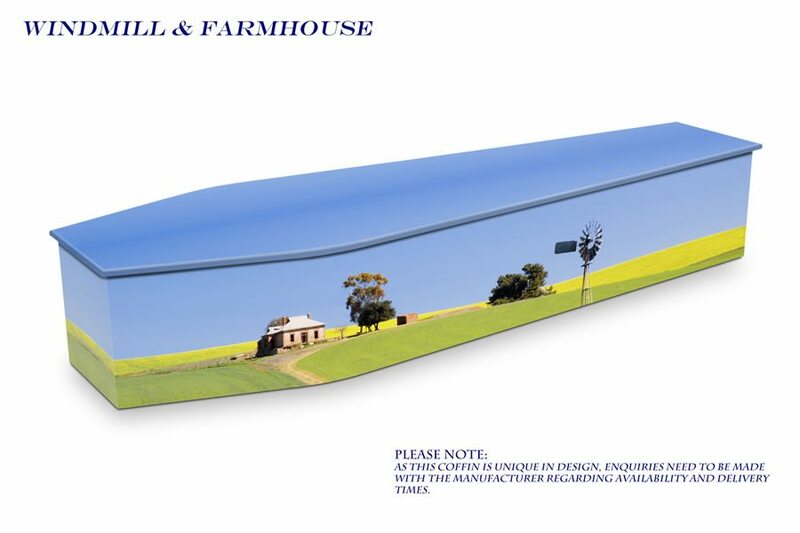 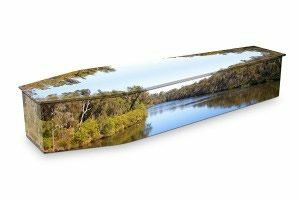 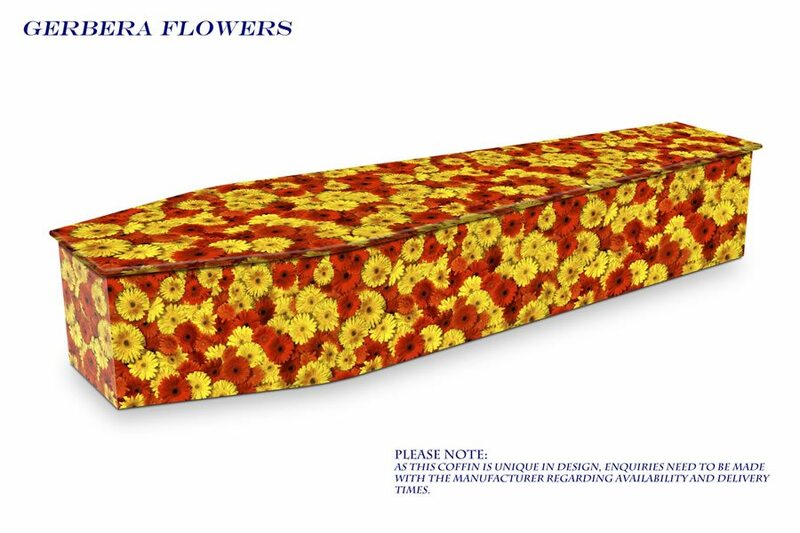 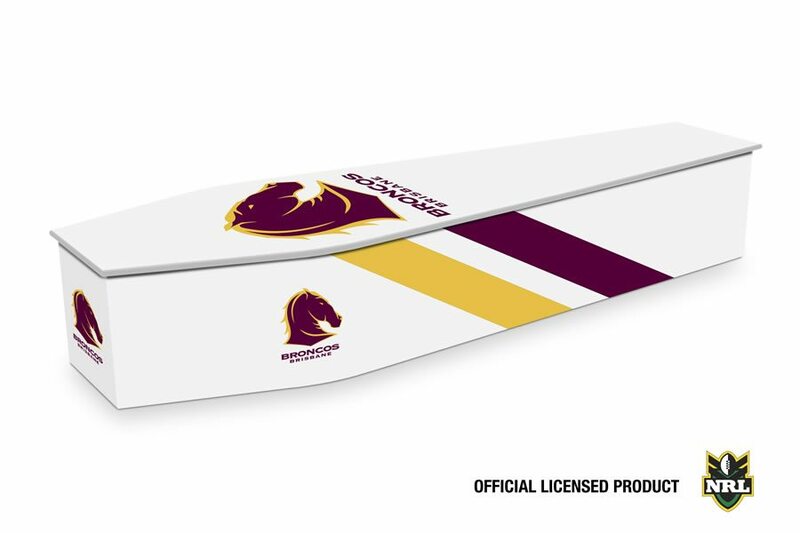 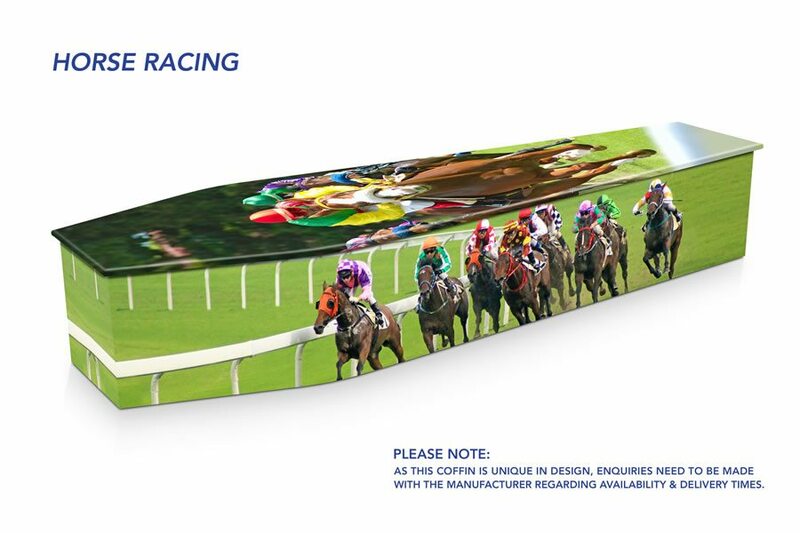 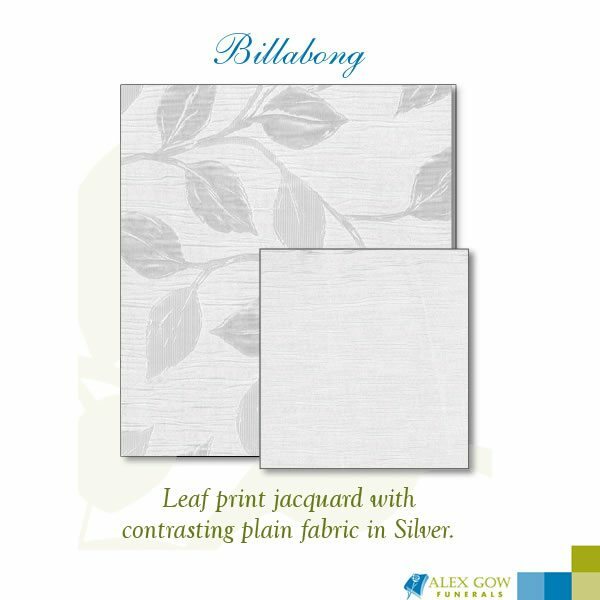 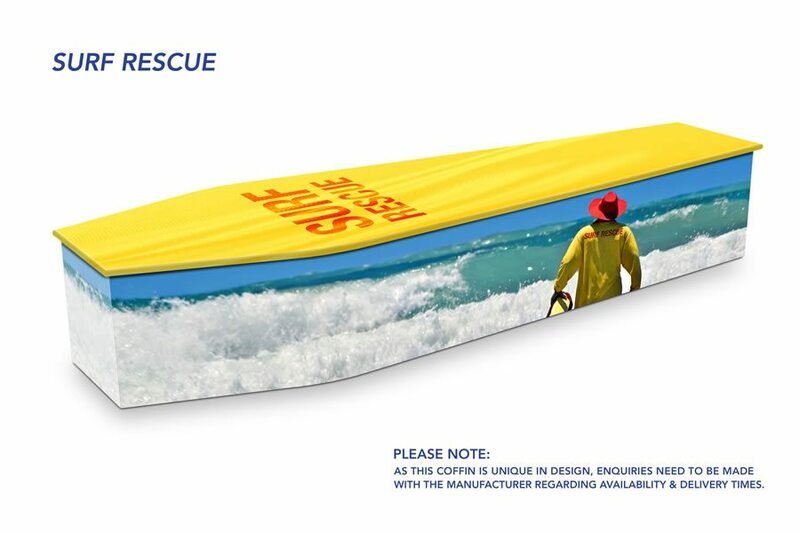 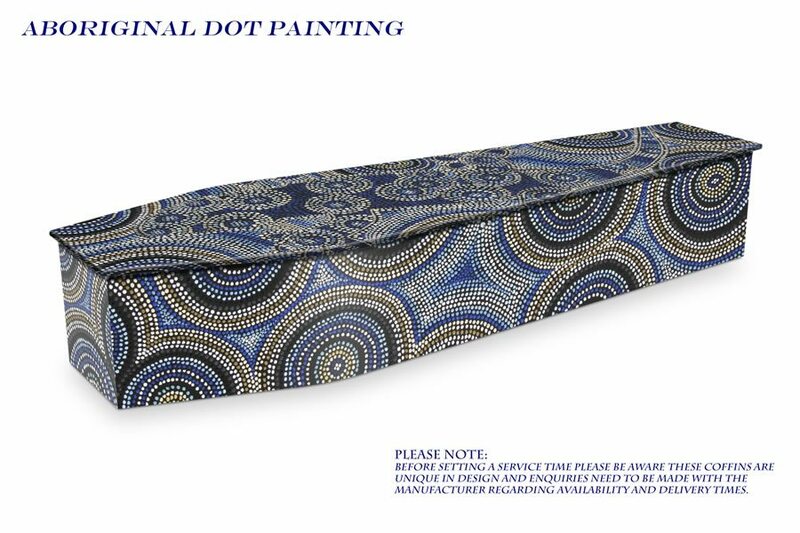 All of our coffins come lined with high quality fabric from Hyqual Australia as standard. 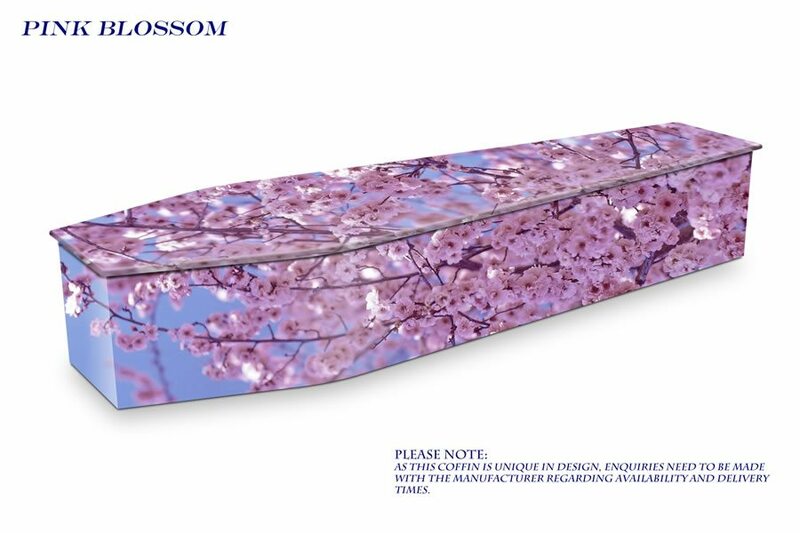 The Contemporary Co-ordinate collection below features custom casket and coffin interior sets made from beautiful contemporary fabrics. 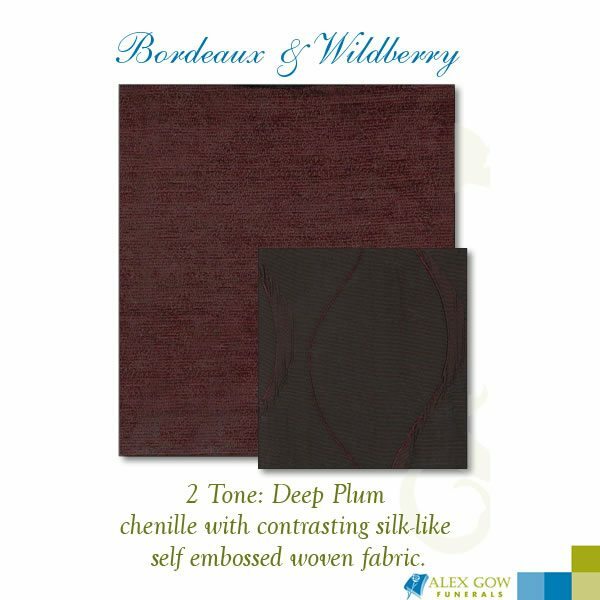 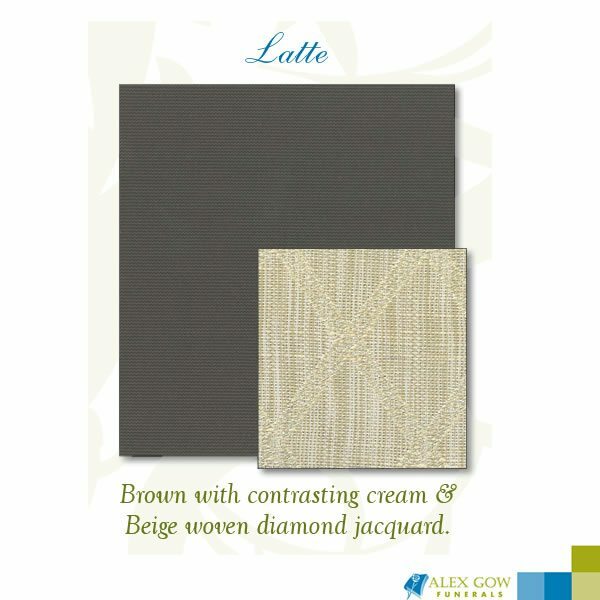 They come in a range of chenille with textured jacquard, striking faux leather or two-tone sateen. 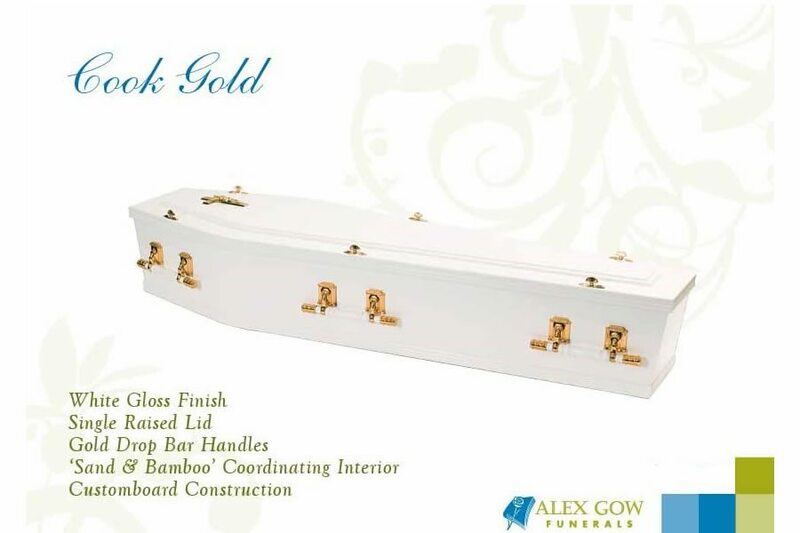 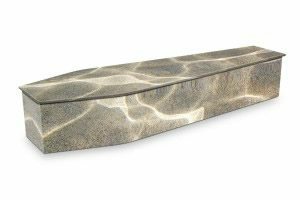 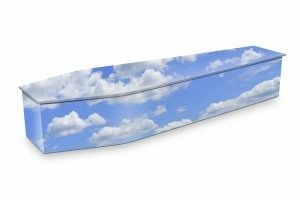 These are a break away from the traditional range of coffin and casket drapery and give families a modern choice when making funeral arrangements. 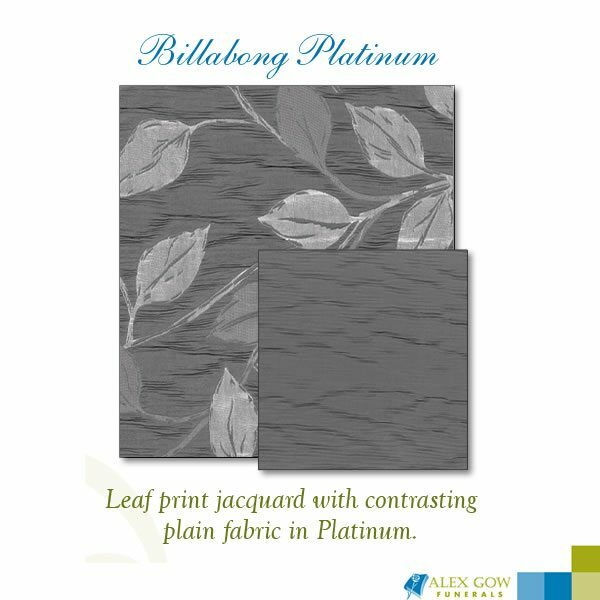 The designs below are just a sample of available designs. For more options, contact our Brisbane office on (07) 3851 7800. 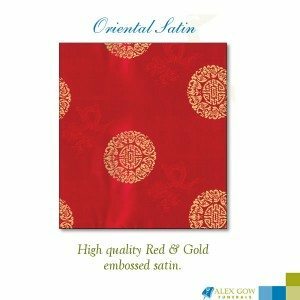 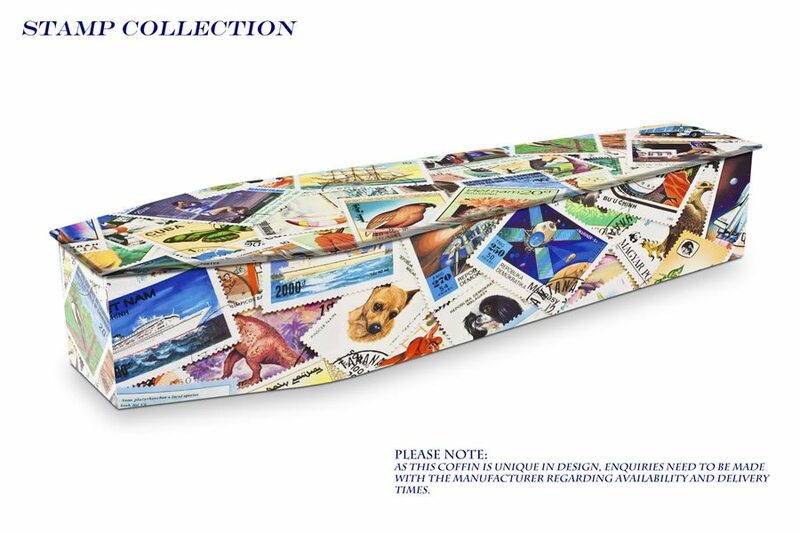 Please note that as this is a modern collection, fabrics may be updated frequently. 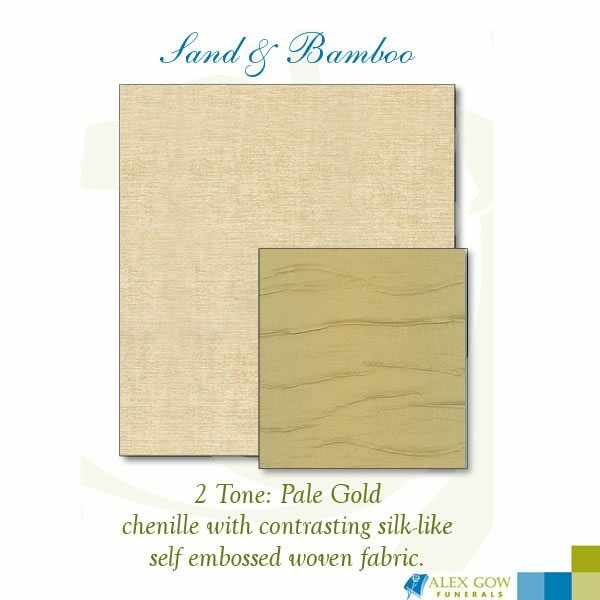 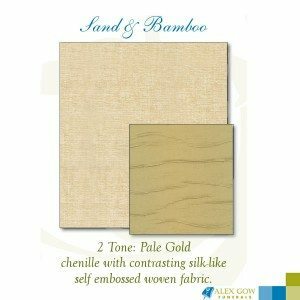 These Interior sets are made in Queensland from beautiful contemporary fabrics and come in a range of soft chenille’s with textured jacquards, striking faux leather or 2 tone sateen’s. 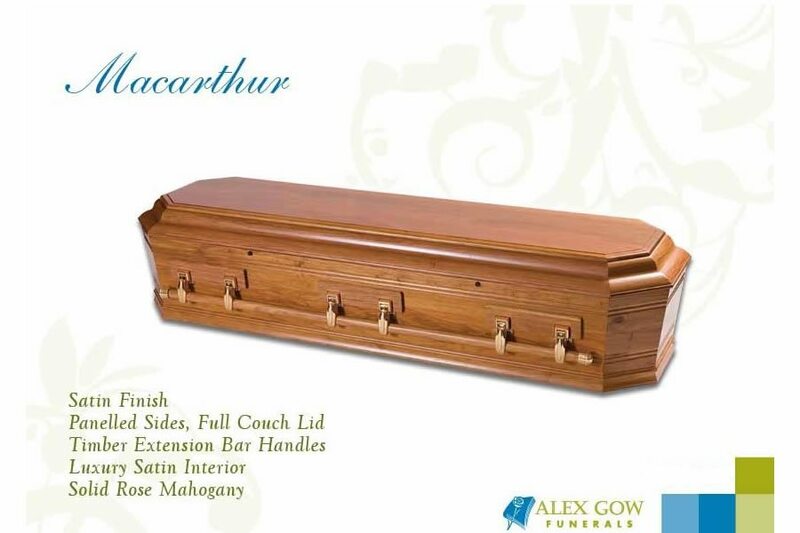 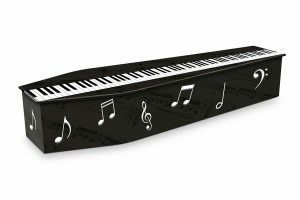 These are a break away from the traditional range of coffin and casket drapery and give families a modern choice when making funeral arrangements. Note – Colours shown may vary slightly from actual product. Fabric may change without notice due to trends. 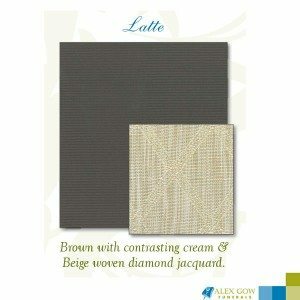 These are just some of the fabrics available and as this is a modern collection, the fabrics are updated every few years. 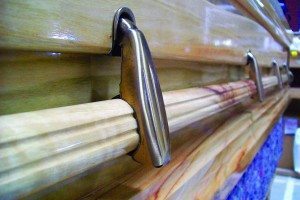 If you have any questions at all on selecting a coffin or casket please feel free to talk to one of our experience staff. 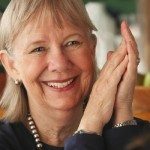 They will help you find or create exactly what you’re looking for.